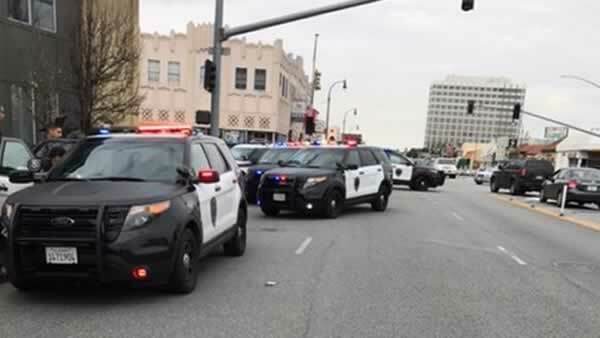 SAN MATEO, Calif. -- An area of San Mateo where something that looks like a pipe bomb was found earlier Wednesday is safe, police said. A bomb squad responded to the area near the 2600 block of South El Camino Real where the alleged pipe bomb was found, police said shortly after 12:20 p.m.
Police said motorists should now expect delays in the area. No other information about the investigation was immediately available.